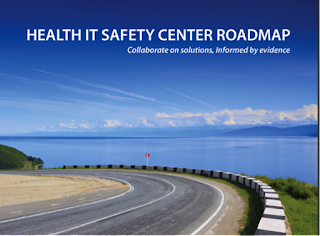 PARCA eNews – July 22, 2015 – The Office of Clinical Quality and Safety today released its Health IT Safety Center Roadmap as another step in the national effort to help reduce possible health IT-related adverse events, or errors. The Roadmap was developed by RTI International, (Research Triangle Institute) a health and technology research institute, and was announced by Andrew Gettinger, M.D. / Chief Medical Information Officer, Acting Director, Office of Clinical Quality and Safety. Consensus on the final Roadmap was reached after a series of advisory meetings of an RTI-selected task force of stakeholders. These stakeholders represented diverse interests ranging from clinicians and institutions that use health IT systems to developers, patient safety organizations (PSOs), governmental agencies in the field, academic researchers and other leaders in the field of patient safety and, in particular, health IT safety. In April 2014, as part of the draft FDA Safety and Innovation Act (FDASIA) Report, the Office of the National Coordinator (ONC) joined with the Food and Drug Administration (FDA) and the Federal Communications Commission (FCC) in calling for the development of a Health IT Safety Center. The task force did not propose for the center to have a regulatory function, but to promote health IT safety by convening interested parties, doing focused work to identify and disseminate best practices, and serve as the leading voice in addressing patient safety generally and health IT-related safety issues more specifically. The idea of a Health IT Safety Center was originally brought forward in a series of proposals beginning with a report by the National Academy of Medicine (formerly the Institute of Medicine) titled Health IT and Patient Safety 2012. 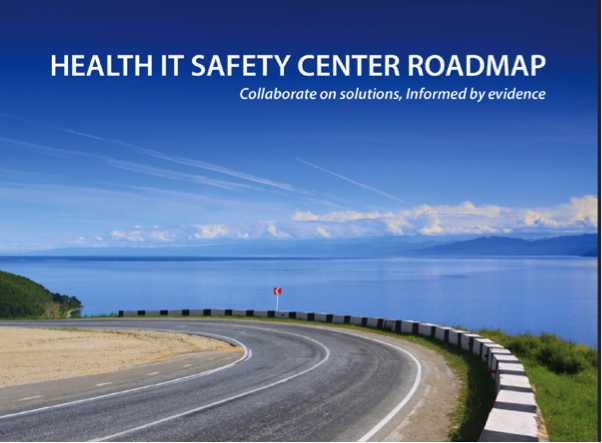 The Roadmap that was issued today envisioned the Health IT Safety Center as a trusted convenor of public and private stakeholders to create a learning health system for health IT and patient safety. The underlying rationale was that the format envisioned would promote more safety content being disclosed in an environment of collaboration and shared purpose.